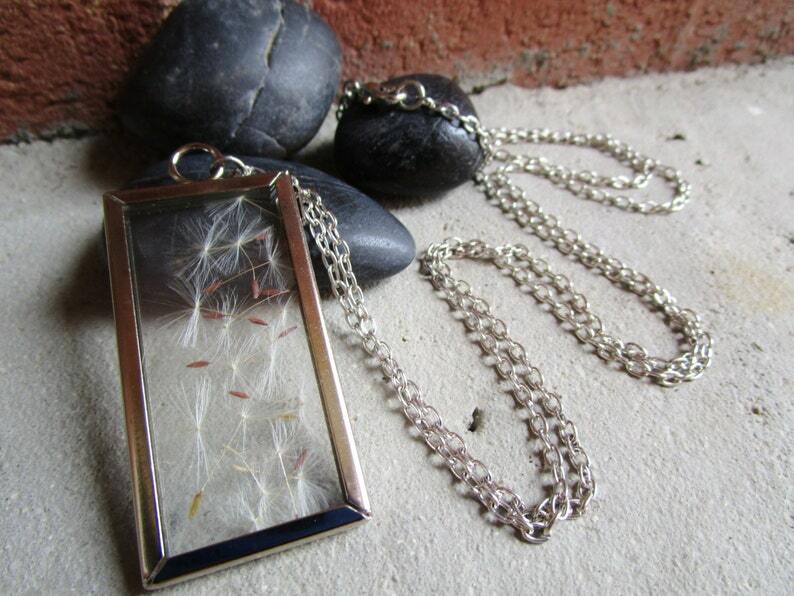 I'm truly in love with Dandelion Seeds this year. I love that their are tons of wishes just waiting to be made. This is a feel good statement piece, ENJOY! Please convo me with any questions, I love hearing from you!